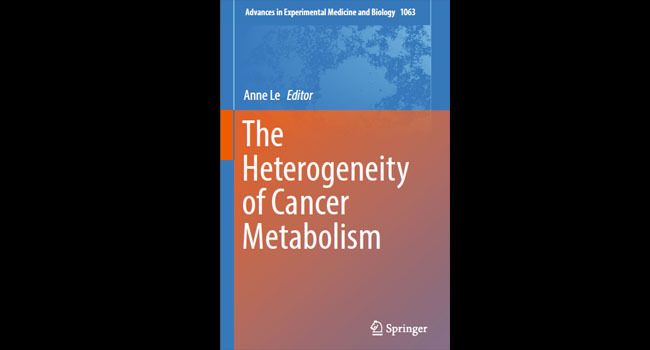 The studies in Dr. Anne Le's laboratory primarily focus on cancer metabolism and metabolic aspects of other diseases. 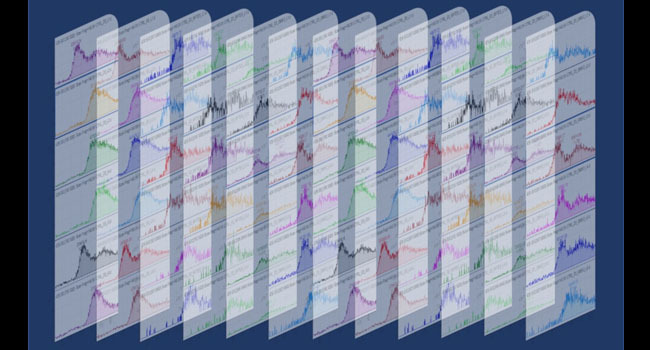 Using metabolomics technologies, their studies have led to breakthrough discoveries revealing several characteristic features of the metabolism of cancer (PMID:22225880). 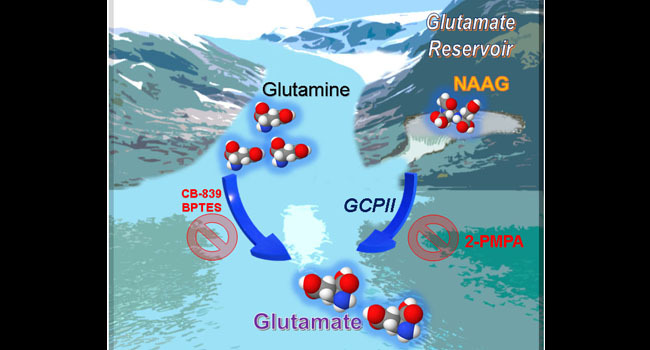 One of these, the dependence of cancer cells on glutamine metabolism, has translated into clinical trials as a novel therapy for cancer patients. They further tracked the metabolic pathways in the remaining tumor after this novel therapy and identified the best-suited drugs for combined synergistic therapy (PMID:27559084). 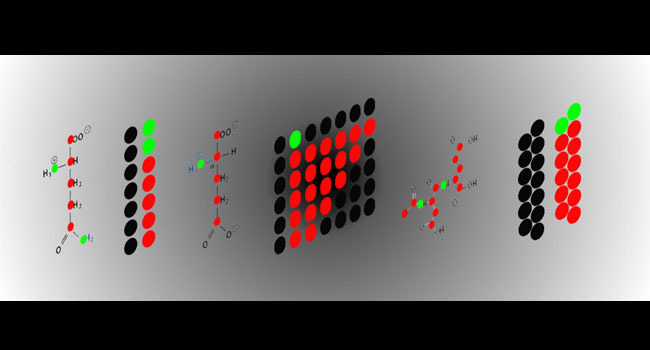 Recently, they uncovered a specific role of the neurotransmitter N-Acetyl-Aspartyl-Glutamate (NAAG) for the first time in cancer, suggesting the possible use of NAAG for tumor monitoring. 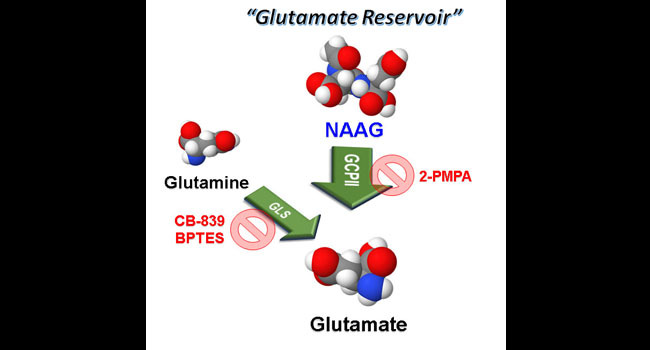 Moreover, NAAG was identified as a glutamate reservoir in cancer (PMID:30970252).